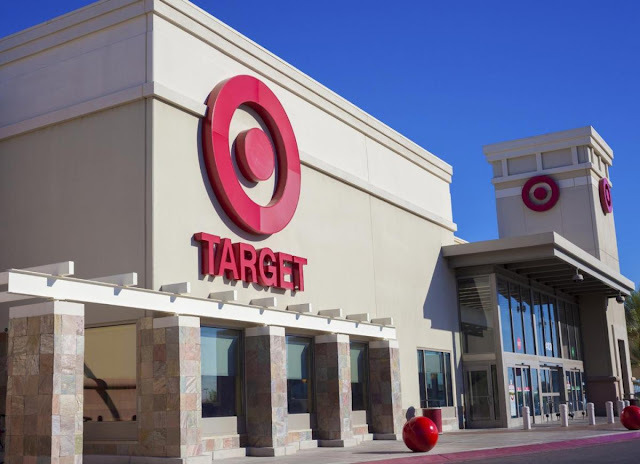 A jury has awarded a South Carolina woman more than $4.6 million after she was stuck by a needle picked up in a Target parking lot. The Independent-Mail of Anderson reports that Carla Denise Garrison's award will be one of the largest in Anderson County history if it stands. Court documents say Garrison was in the retailer's parking lot in May 2014 when her daughter picked up a hypodermic needle. Garrison swatted it out of her hand and was stuck in her own palm. Garrison was bedridden because of medication prescribed because of the potential risk of contracting HIV. The paper reports Garrison's attorney had offered Target a deal of $12,000. Target offered $750 in response.